When you hear or see the word animation, what comes to mind? For the vast majority of people, the word animation conjures up images of djinns, mermaids, fairies, talking fish, fighting pandas, and other fantastical creatures! But did you know that animation can be used for much more than just entertainment? 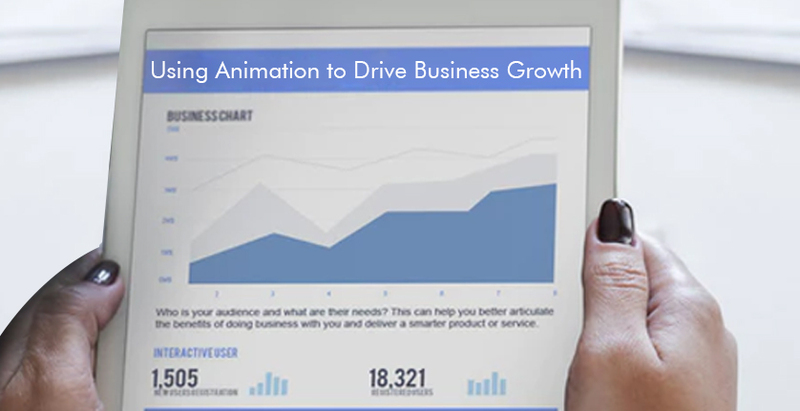 In fact, in today's highly competitive business environment, business leaders are using animation in creative ways to drive business growth for their companies!